Dear customers! In Pro version of the widget, you can track and analyze ChatButton events in Google Analytics. Configurations, it is not necessary because events are sent automatically. In this case, events are sent to the new Universal Analytics as well as in the old version of Google Analytics. In the events category choose “WhatsHelp Widget Button”. If you can’t see events in “Top Events”, please check if you are using a Pro version of WhatsHelp Chat Button. 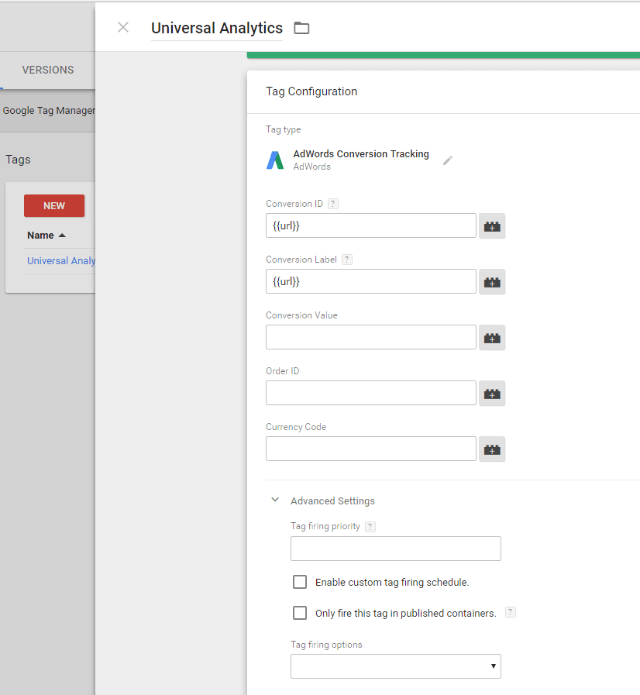 If you use Google Tag Manager, you should set it up additionally. We have a guide for this in this article. 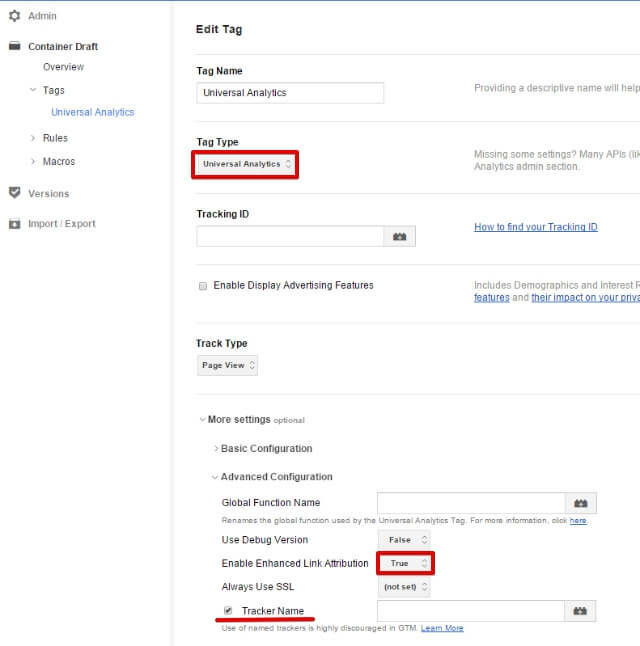 If you use Google Tag Manager to control Google Analytics and you do not see the WhatsHelp Chat Button events, then check the following settings in the Google Analytics container and make the necessary changes. Go to the settings of the Universal Analytics container. Expand “Advanced settings” → “Advanced Configuration” and put a tick in the “Tracker Name” and leave the field next to it in a blank.